We are delighted to start the New Year with the exciting announcement that our new look design showroom has extended its’ opening hours – creating your perfect space is now even easier. From January 2018 we will open every Sunday from 11am – 4pm. Surrey Tiles showroom is full of bathroom and tile design inspiration, featuring the beautiful collections of Porcelanosa. Browse our extensive floor and wall tile collections, suitable for any space – indoors and out. 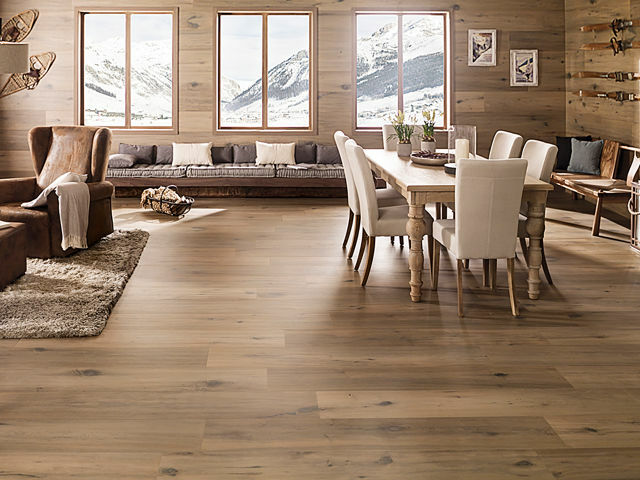 With hundreds of designs to choose from featuring everything from classic stone and marble finishes, to decorative and metallic styles and the latest in wood effect tiles, there really is something for every taste and budget. 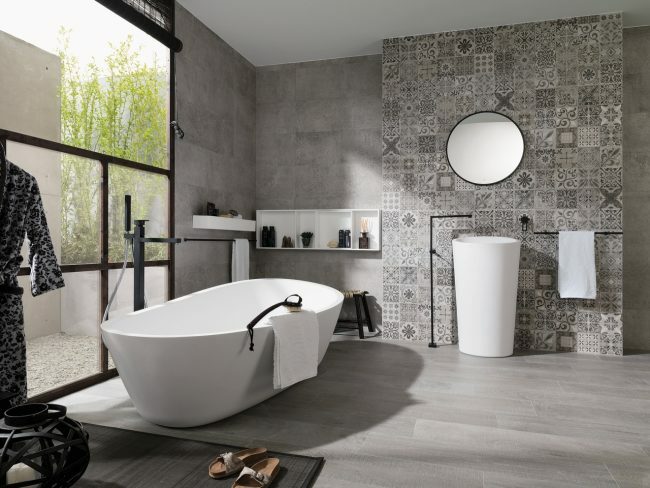 We also feature Porcelanosa’s beautiful bathroom collections. From contemporary bathroom furniture and sanitaryware, to taps and accessories, immerse yourself in our room sets and be inspired to create your dream bathroom. Located in Woking, Surrey our showroom also offers plenty of free parking, expert staff to help you plan your next project and we can also offer a highly professional installation service to see your project right through to completion. Find us.